Tow Bar for Audi A7 Fastback 2011 - 2018 Models. We stock an extensive range of Audi tow bars. 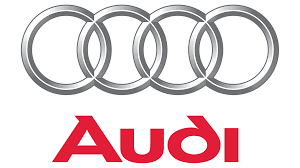 As all Audi drivers we'd expect a quality part so we only stock Tow Bars by original equipment manufacturers. All Audi Tow Bars are ISO Approved and OE Spec. We've listed just some of the best sellers in this category. If you don't see your vehicle here please call us for a competitive quote. Next day service in Ireland and a 2 day service to the UK.